This presentation [PDF] from California’s Department of Water Resources undermines unintentionally their claim to responsibility, competency and/or adequacy. First is the fact that 81 taf of 612 taf of water transfers passed through the DWR-managed drought water bank. Thirteen percent isn’t very good, and here’s why they failed (no market solutions). FAIL. Second is their “plan” for drought in 2010. Besides “pray for rain” (somehow omitted), they are hoping that the 20% by 2020 program and a website are going to promote water conservation (but no price solutions). FAIL. Third is Lester Snow’s support of Schwarzenegger’s plan for more dams. * He sounds a lot less like a competent bureaucrat and a lot more like a political lapdog. Hey! The Gov is a lameduck! Can we get some professionalism here!??! FAIL. Comment: Arnold can’t leave fast enough. Paul Rodriguez, the chair of the Latino Water Coalition who claimed recently that Schwarzenegger had appointed him to the Water Commission, wasn’t chosen for the Commission. 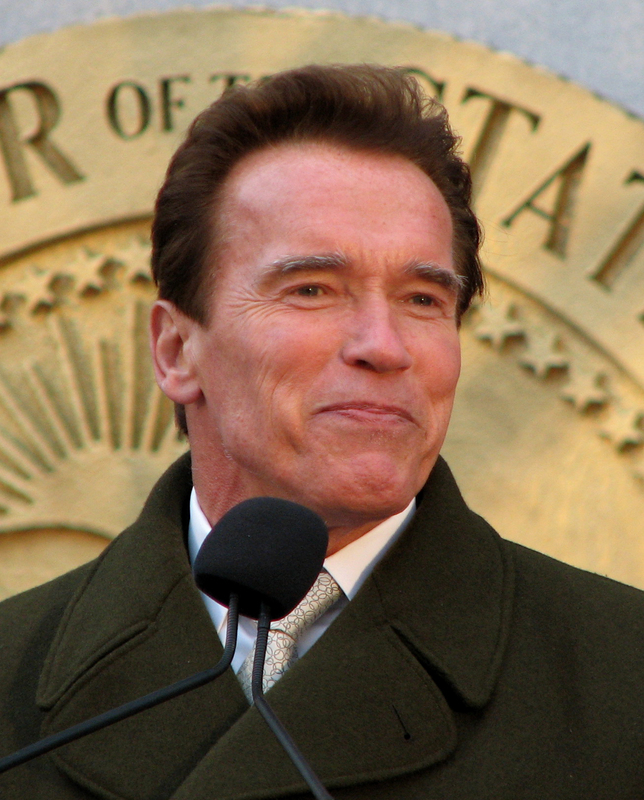 However, Schwarzenegger did appoint agribusinessman Joe Del Bosque, 61, of Los Banos. 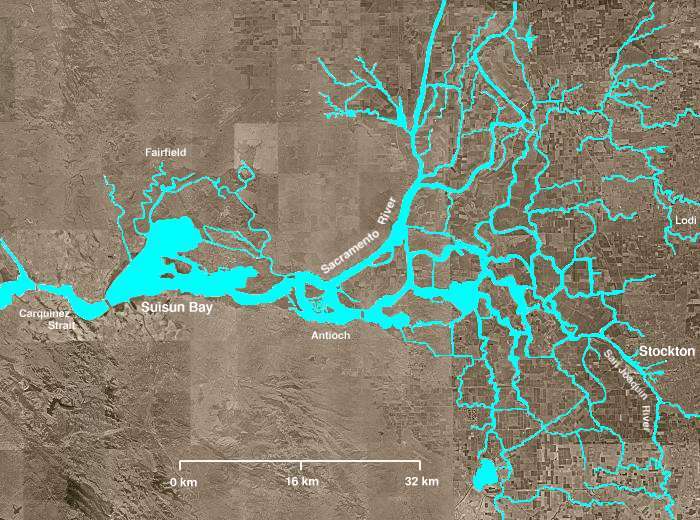 Governor Arnold Schwarzenegger, the “Fish Terminator,” announced his appointments to the Water Commission and the Sacramento-San Joaquin Delta Conservancy on Friday, May 14. Paul Rodriguez, the grower, comedian and chair of the Latino Water Coalition who claimed recently that Schwarzenegger had appointed him to the Water Commission, wasn’t chosen for the Commission. However, Schwarzenegger did appoint Joe Del Bosque of Los Banos to represent San Joaquin Valley corporate agribusiness. Schwarzenegger is eyeing a major fall showdown against oil companies and other businesses over an initiative to suspend Assembly Bill 32, which requires California to reduce greenhouse gas emissions to 1990 levels by 2020. Many firms did not support that change four years ago because they feared higher costs and now sense a chance to derail it as California struggles with a 12.6 percent unemployment rate.